BACK ON THE MARKET. 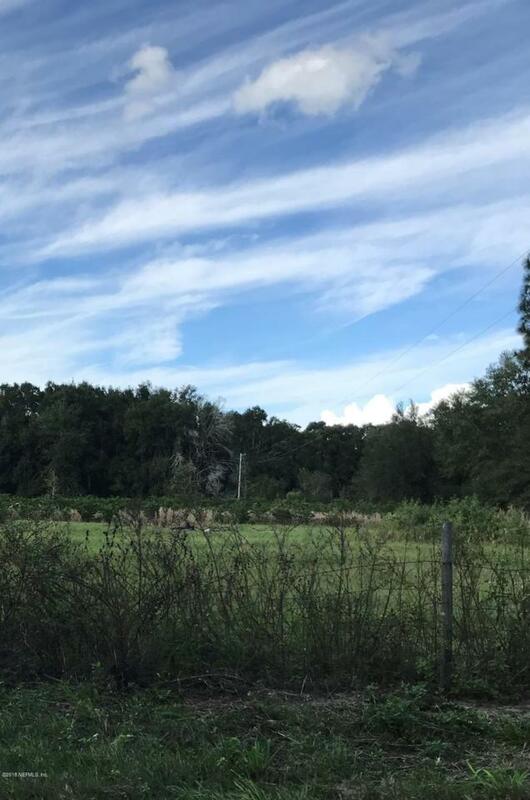 Over 6 acres zoned AG, so bring your horses!! There is an irrigation system on the property. Also, palm trees have been planted that could be income producing. Possibilities are endless on this property!! Mobile home that sits on property has little to no value. Private financing is available.